Tom Spooner has been selected to be the 2018 recipient of the Invisible Disabilities® Association’s Invisible Heroes® Award. 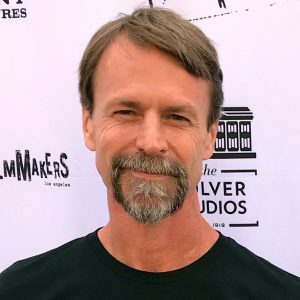 Tom has been chosen based upon his incredible positive impact on the lives of first responders and veterans as the Co-founder of Warriors Heart, a PTSD, addiction and chemical dependency treatment facility. Tom has used his personal experience as a veteran and someone who has experienced PTSD first hand to bring healing and hope to so many who have become invisible, abandoned and forgotten. Tom Spooner’s service to our nation in the U.S. Army spanned nearly 21 years (1990-2011). His career included time in the 82nd Airborne, as a Green Beret in the US Army’s 7th Special Forces Group and, ultimately, in the US Army’s 1st Special Forces Operational Detachment Delta as an Operator. His military career included 12 combat rotations for a total of 40 months in combat. After retiring from the Army, Tom approached his struggles with Chemical Dependencies, Post-Traumatic Stress Disorder (PTSD) and Traumatic Brain Injury (TBI) with the same tenacity and commitment to excellence that he did in his military career. He began speaking candidly about the cost of his experiences and the reality of the difficulties he had coping with them. Determined to help his community cope with suicide and addiction as a result of their experiences in War, Tom has rededicated his professional efforts to healing. Tom joined forces with successful treatment providers Josh and Lisa Lannon to open Warriors Heart in 2016. 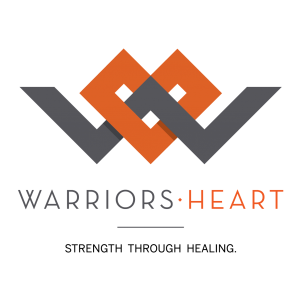 Warriors Heart is the first and ONLY accredited treatment program in the US for “warriors only” (military, veterans and first responders) created to help the over 13.3 million American Warriors struggling with chemical dependencies, PTSD, mild TBI and other reoccurring issues. 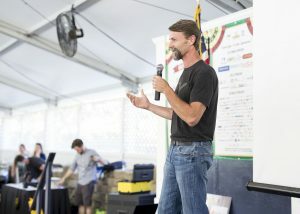 Together with the Warriors Heart team, Tom built a “training program” approach to residential treatment that helps warriors overcome the stigma and shame of asking for help. And this training program approach with peers is designed to feel more like “basic training” that all military and first responders complete on a 543-acre ranch versus in a hospital. The focus is on rebuilding lives so our protectors can go back to work and their loved ones.